There are no items currently in your cart. 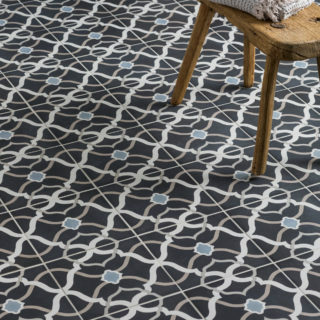 An extremely versatile collection of vintage style patterned decorative tiles and complementary base shades in both traditional square and hexagon formats. 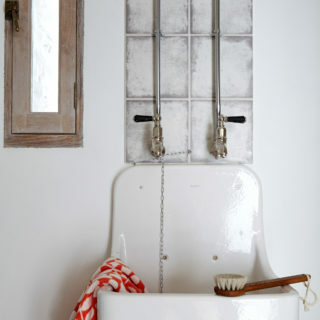 Use individual patterns alone or combine together to create more of a patchwork feel. Sorry, no cut samples are available for this product, whole tile purchases only. Due to production methods used, slight shade and dimensional variation should be expected between both batches and sizes of porcelain tiles. If mixing colours or designs of this product, slight size variation will occur. This is normal and should be accommodated in the grout gap. Cut samples not available, whole tile purchases only. 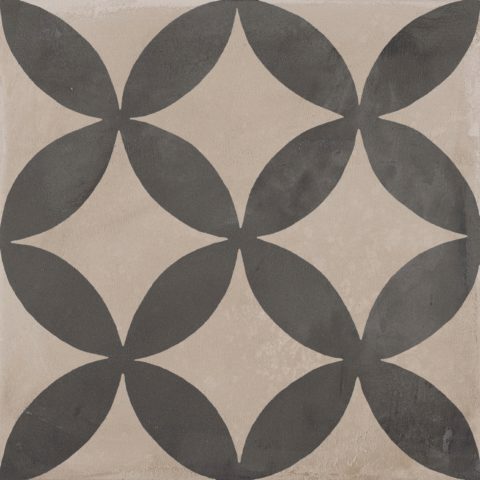 All products within the Casablanca Mono Décor Decorative tile range are non-rectified porcelain.